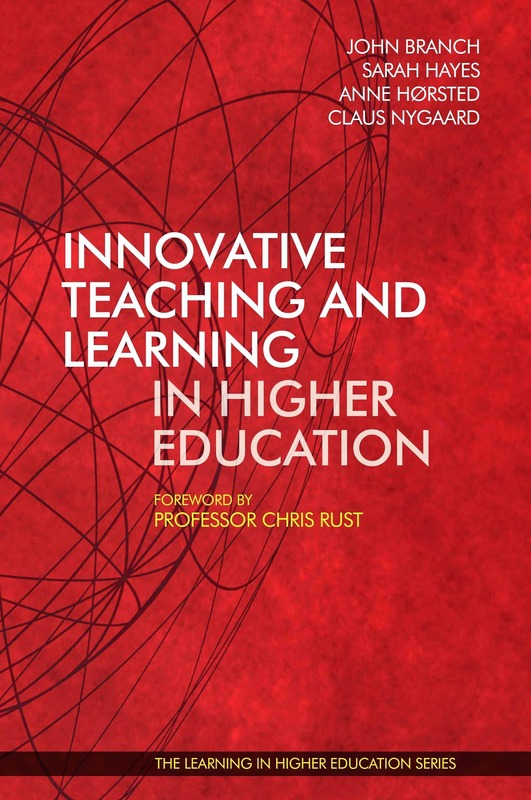 This book holds twenty-seven inspiring examples of innovative teaching and learning which have shown to improve both student engagement and student learning outcomes. All authors argue that their innovative approach has helped students to learn differently, better, and more. 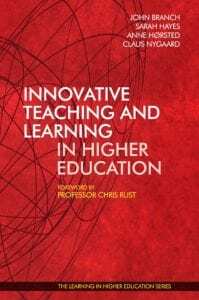 For those involved in higher education, there is a lot to be gained from reading these narrative accounts of innovative teaching and learning. 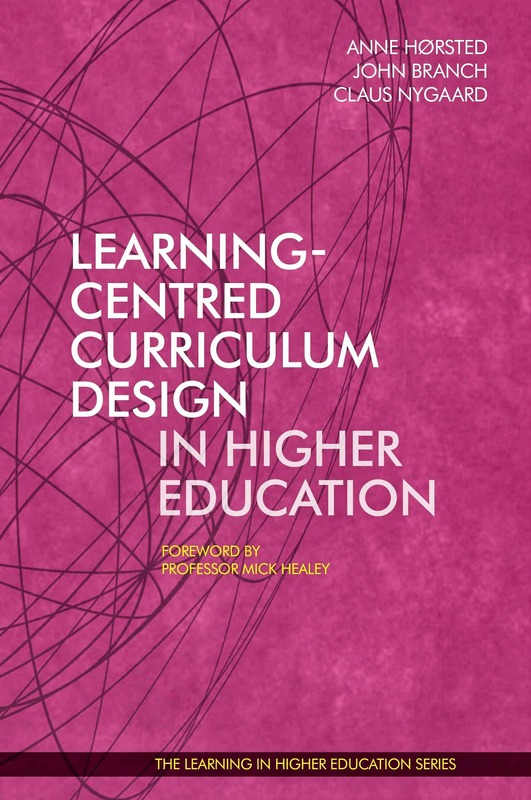 Sarah Hayes is Senior Lecturer in Technology-Enhanced and Flexible Learning in the Centre for Learning Innovation and Profession Practice at Aston University in Birmingham, England. In chapter 3, Role playing in the Traditional Classroom, Blended Learning, and eLearning, Mackey explores the strengths and challenges of three modalities for role-playing. 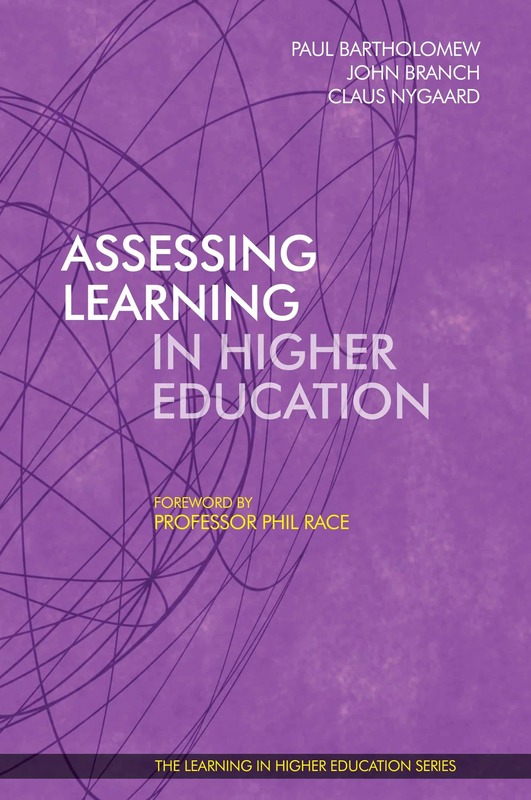 The chapter includes practical advice and examples of role-playing in the traditional instructor-led classroom; in blended learning, which combines technology-enhanced learning with the traditional classroom; and in eLearning, in which students learn entirely online, whether synchronously or asynchronously. In chapter 13, Enhancing the Physical World with Augmented Reality (AR), Watson, on the other hand, is using AR to create digitally interactive 360° physical learning environments in a hybrid style of Flipped Classroom. 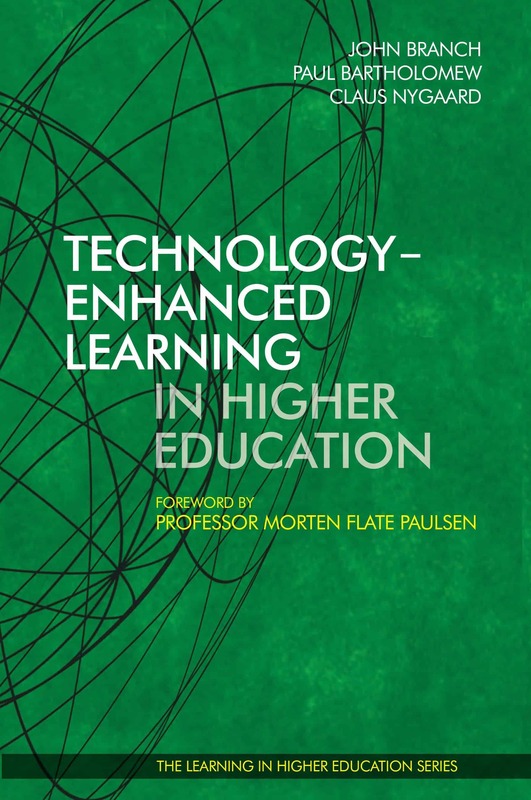 In chapter 16, Teaching Responsible Management Practices via Cases, Svendsen gives an insight into the reflections of the teacher in connection with organizing a course on corporate communication and including reflections on responsible management practices to fulfil the strategic aims of the university. 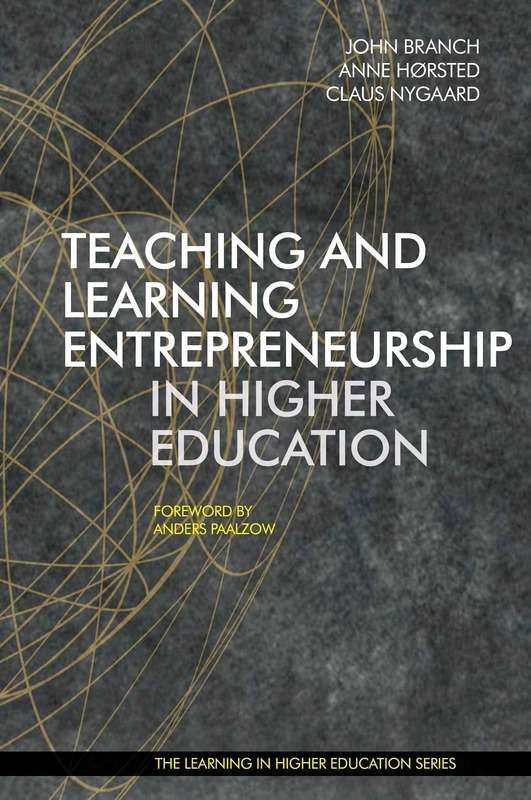 Her chapter also contains reflections on how best to facilitate student learning through the use of cases that play into the corporate communication and responsible management philosophy and what the teacher’s role should be in this process. 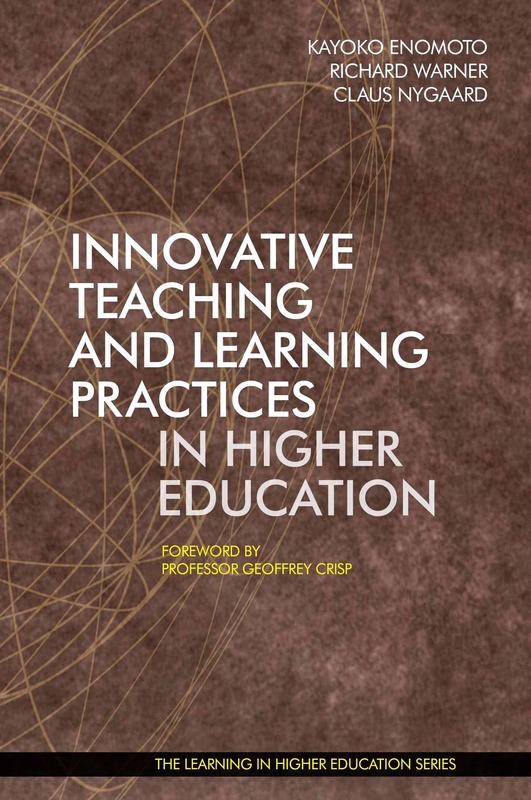 In chapter 19, Teaching academic writing against the grain: A project-based approach, Ip introduces the innovative teaching and learning practice designed for an academic writing course. Students experience a complete, systematic and authentic research process organized according to the project-based learning approach. The process is achieved through an inter-university collaboration. Students in small teams collect data relevant to any social issues of their own interest. The data are used to generate two outcomes – an academic research paper for students of one university and a business plan for students of the other university. With this practice, students develop hands-on research skills and learn academic literacy more effectively. The collaborative experience also enhances their social and communication skills by working in multidisciplinary and multicultural teams. 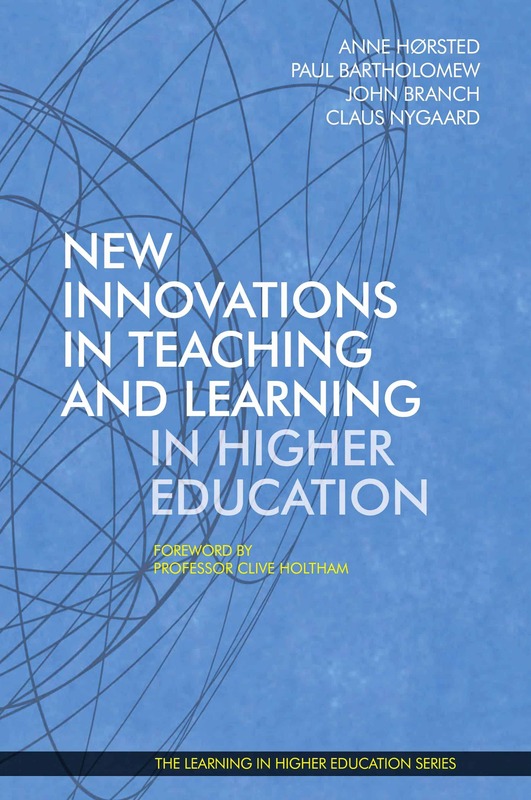 In chapter 20, Multiple tools for innovative interdependent learning techniques in higher education to foster employability skills, Younis describes an actual experience of the multiple tools that are used to ensure the transfer of knowledge from theory to practical fieldwork application. The tools are used in the British University in Egypt where a variety of modules are taught in the Business department to ensure meeting the intended learning outcomes and developing transferable skills in order to ensure a high degree of employability in the market. The intention is to prepare graduates for both local and international employment through the application of several methods in the course of their higher education at the university. In chapter 23, Promoting Language Skills through Teacher-structured out-of-class ICT Activities in Higher Education Context, Inozu & Gorgun show how the use of blogging and podcasting provide students with ample amount of listening experience in a foreign language learning process. The main motive for using these digital tools was to extend in-class work to the outside of the classroom so that the students could have access to teacher-structured materials and activities delivered in a self-study mode. Integration of digital technologies enables the teacher to extend the classroom beyond its physical borders and allows the students to study in their private or preferred environment without time and place constraints. Lower levels of anxiety, improved self-efficacy perceptions, and increased motivation are the further benefits of this instructional design. In chapter 24, Impact of eLearning: Looking past the hype. The impact of two Life Science courses on global learners, Perumalla et al. present the online courses in Faculty of Medicine at the University of Toronto (UofT) using the Blackboard (Bb) Learning Management. The flexibility and robustness of Bb provide instructors in creating a “virtual learning environment” by the ability to manage the course content including posting videos and other learning modules, administer online assessments (quizzes), submit assignments and also to manage Grade Book where students can access their respective grades. For the students, it provides a “one-stop shop”, where they access course material, create a community of learners through chat and discussion boards, and can easily and conveniently access bulk announcements. In chapter 25, Stimulating Self-Regulated and Self-Directed Learning Through Technology Enhanced Learning Environment, Koç shows examples that allow freedom for learners to create their own learning path using Webspirationpro with feedback from teachers in the form of a concept map. As the learners choose their own path, they can use the necessary resources from the videos uploaded by the teacher. Also, the freedom of learners was extended to create evaluation schemes by negotiating with the teacher and peers in line with self-directed learning principles. Moodle and YouTube were used for assignment and resource sharing. In chapter 27, A reduced attendance model of delivery that engages remote learners in the workplace, Lewis shows the utilisation of a range of digital technologies in Dental studies. Adobe Connect Pro (video conferencing software) is used for polls, presentations, collaboration, and breakout groups. This increased access to the programme for geographically remote and academically disparate learners. Moodle (VLE) is used for Lessons, Books, Quizzes, and Mahara for e-portfolio. 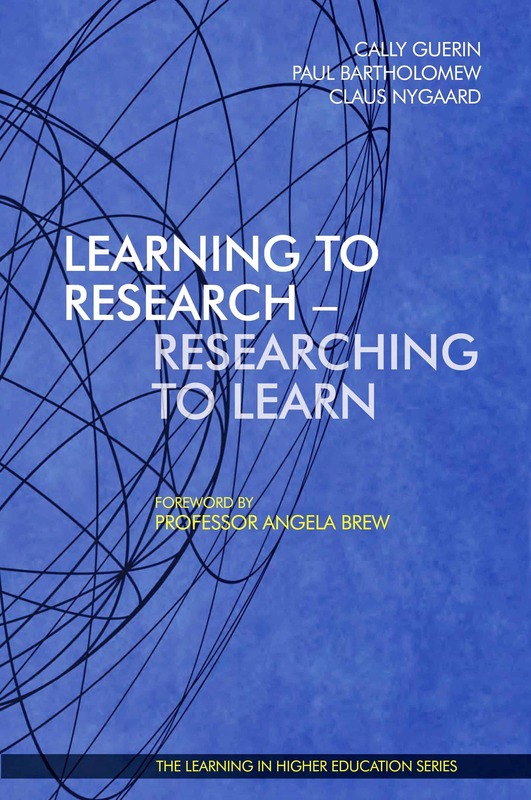 Work Based Learning and Professional Practice outcomes provide a single point of access to learning resources (to increase access and consistency of material presentation and format). YouTube allows access to practical demonstrations. The benefits to students are that we provide contextualisation and application of learning to the workplace – and workplace activity to the learning. Access to practical demonstrations of processes through video clips and rewards work-related activity with academic credit.